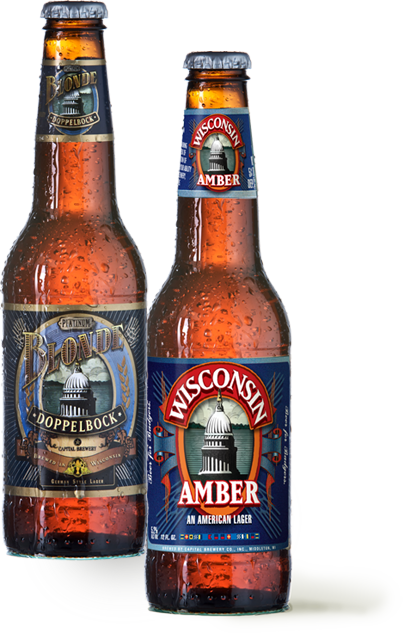 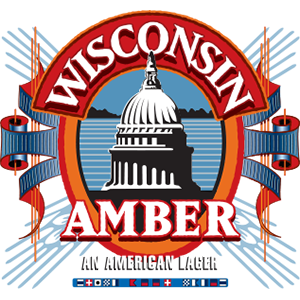 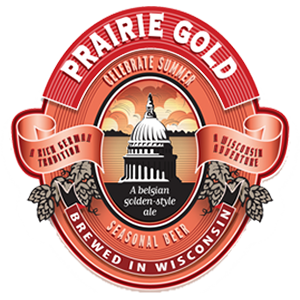 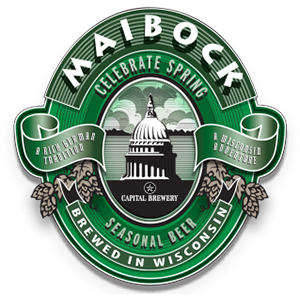 Wisconsin may not have invented beer, but we've gone a long way toward perfecting it. 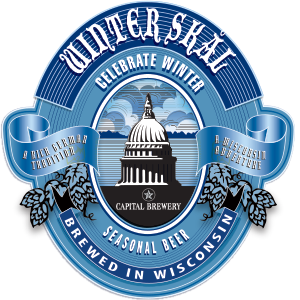 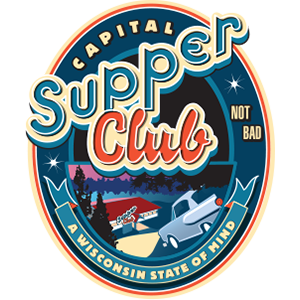 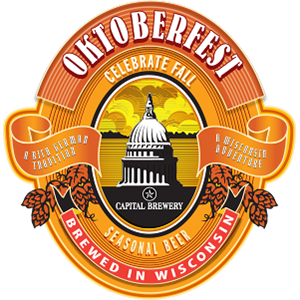 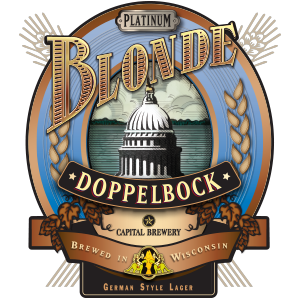 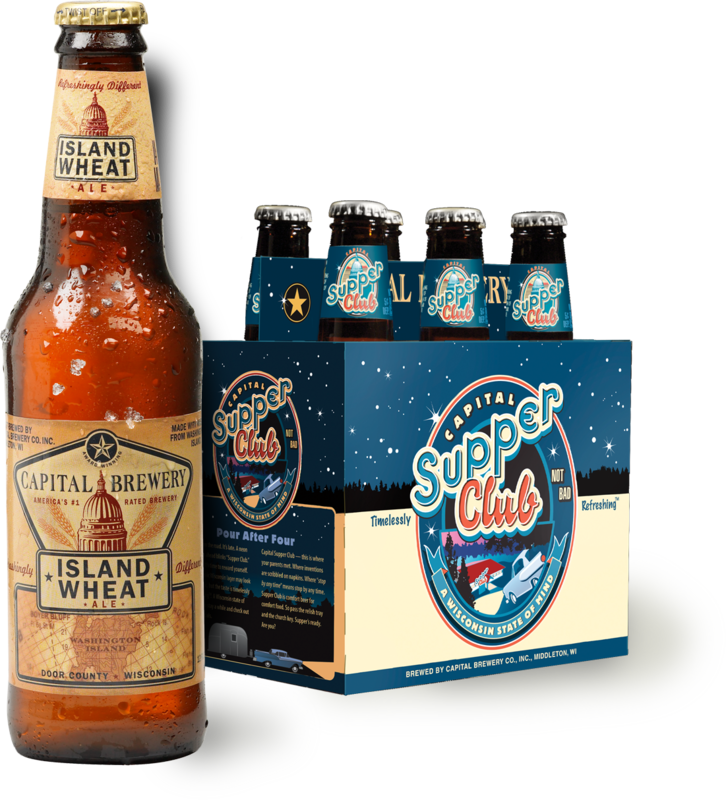 Capital Brewery came to us looking for the perfect way to sell beers with names as "Sconnie" (That's the local way of saying Wisconsin native, for you southerners) as Supper Club and Island Wheat. 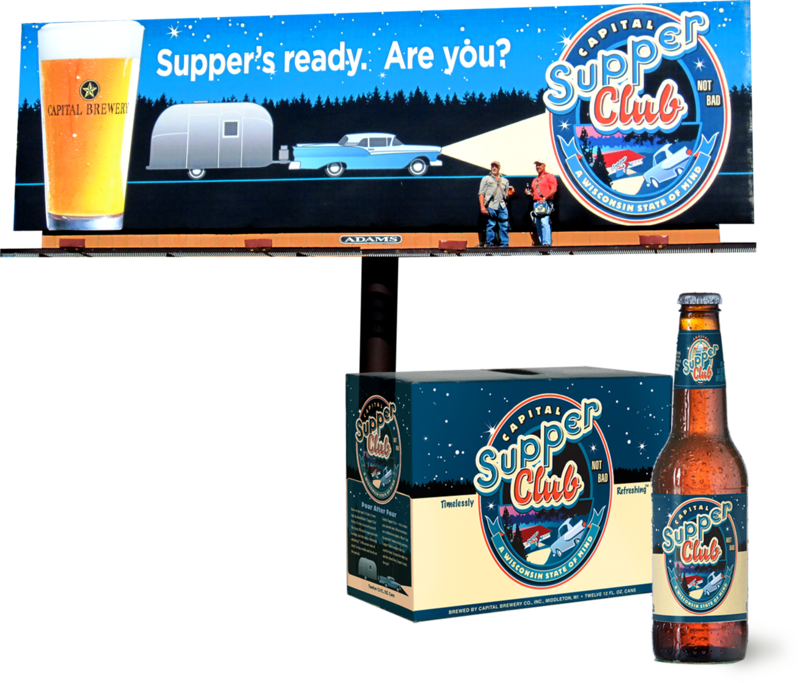 We developed can, bottle, and beer packaging and invented a new look, supporting the campaign with billboards and print ads. 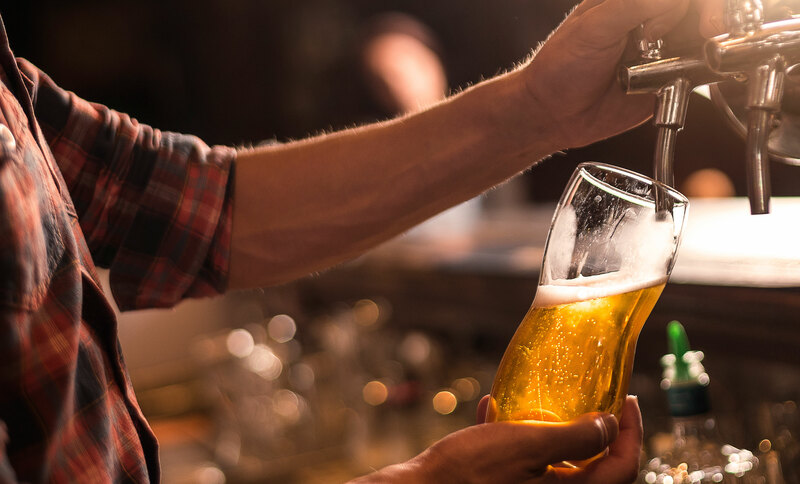 These ads are so good, they make us want to pop a cold one. 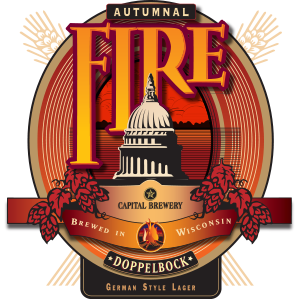 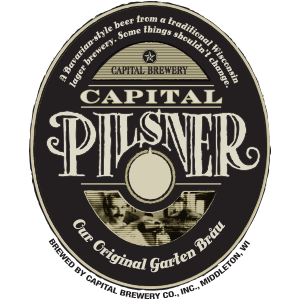 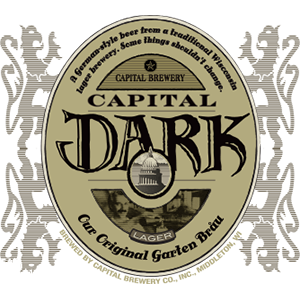 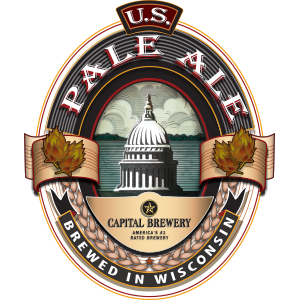 During a time when craft beer was just emerging, Capital Brewery was creating new and exciting beers while gaining natonal exposure. 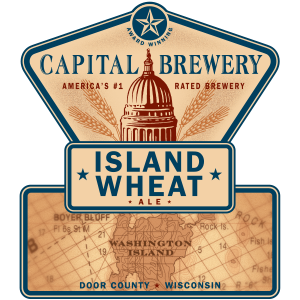 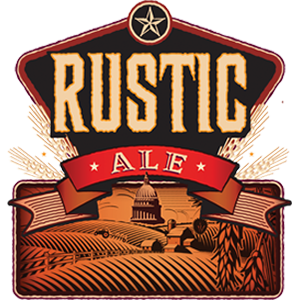 We generated the buzz that helped propel Capital Brewery to numerous awards, expand distribution and be crowned with the title of "America's #1 Rated Brewery."